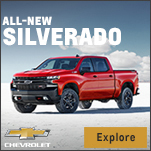 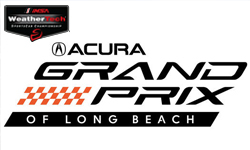 The Grand Prix Association of Long Beach announced that it has reached a multi-year agreement with Acura to become title sponsor of the Grand Prix of Long Beach starting in 2019. 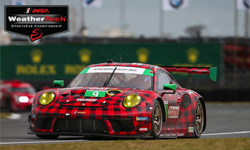 If you were watching the 57th Rolex 24 At Daytona, you may have seen a red and black, buffalo plaid Porsche out there mixing it up in the GT Daytona class. 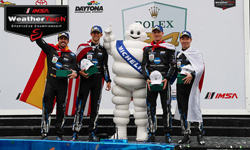 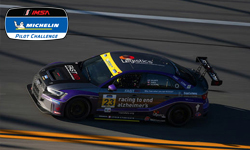 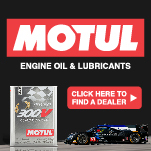 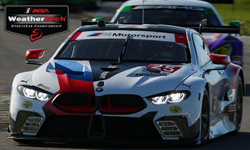 For FAST MD Racing, how quickly its TCR program in the IMSA Michelin Pilot Challenge came together is described right in its name � fast. 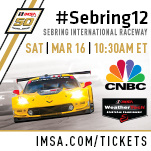 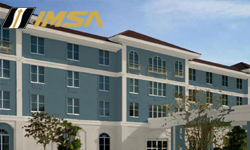 IMSA Properties and Shaner Hotel Group announced that the Château Élan Hotel and Conference Center is currently undergoing rebranding and will be operating as, ‘Seven - Sebring Raceway Hotel’ by March.